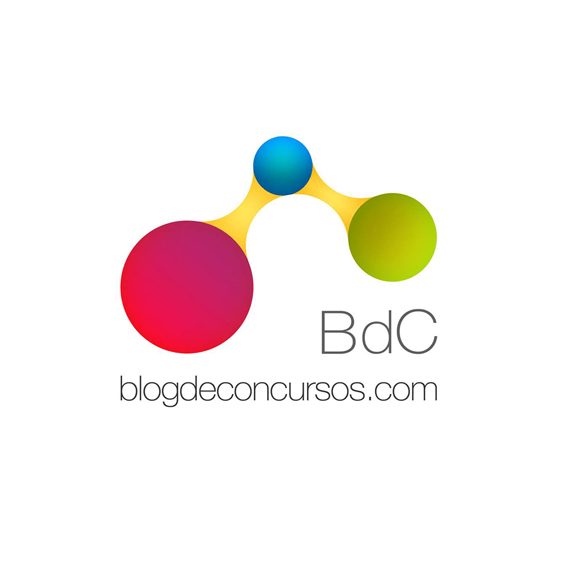 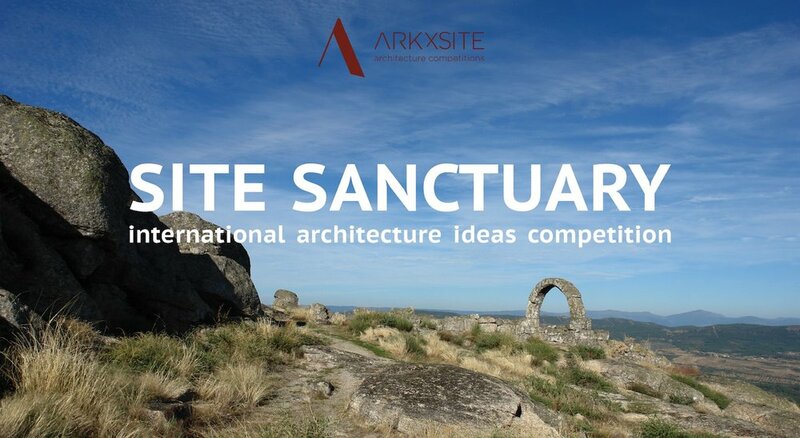 Site Gallery _ Thank You Blog De Concursos _ Spain For Publishing The New Competition! 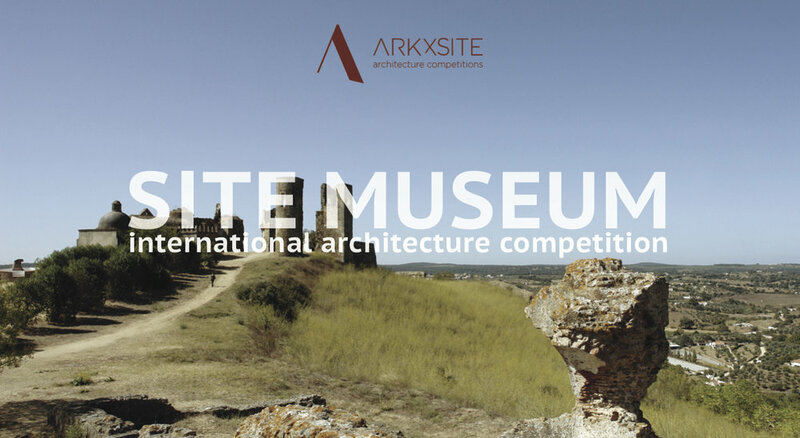 Site Gallery _ We Are Pleased To Announce That .Bak _ Spain Has Again Agreed To Become A Media Partner, Thank You For Publishing the New Competition! 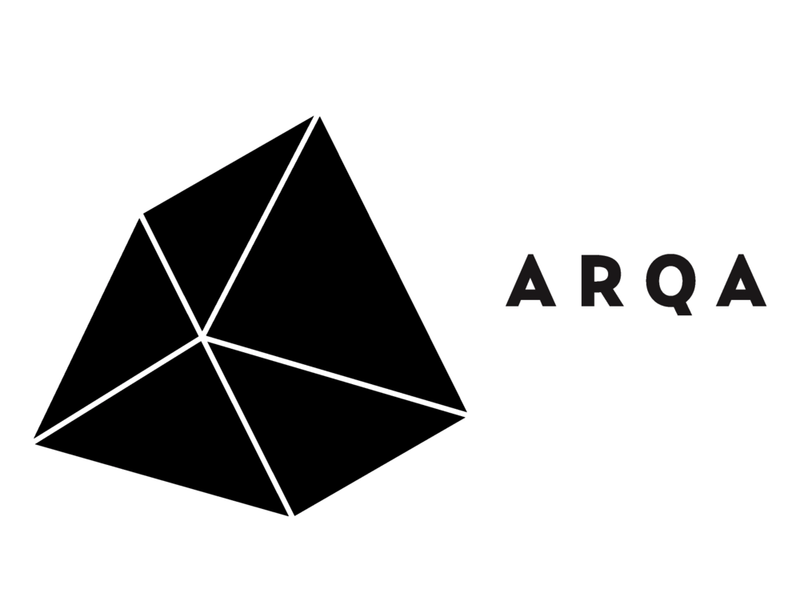 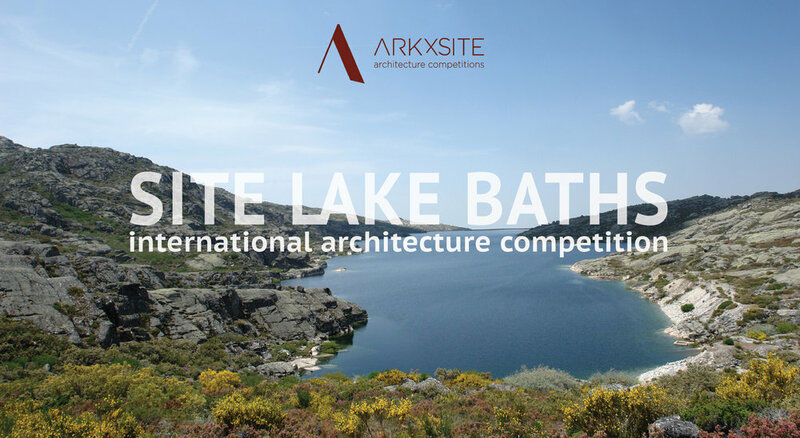 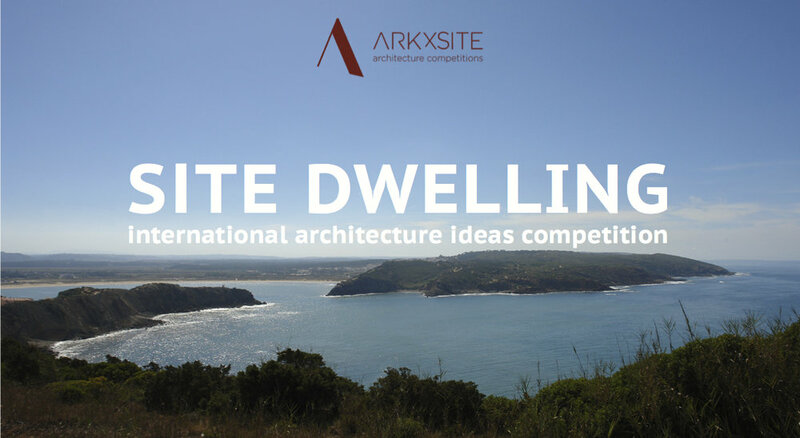 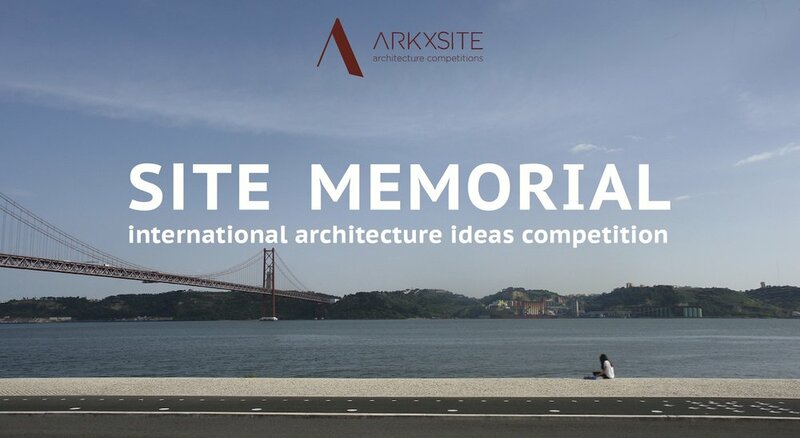 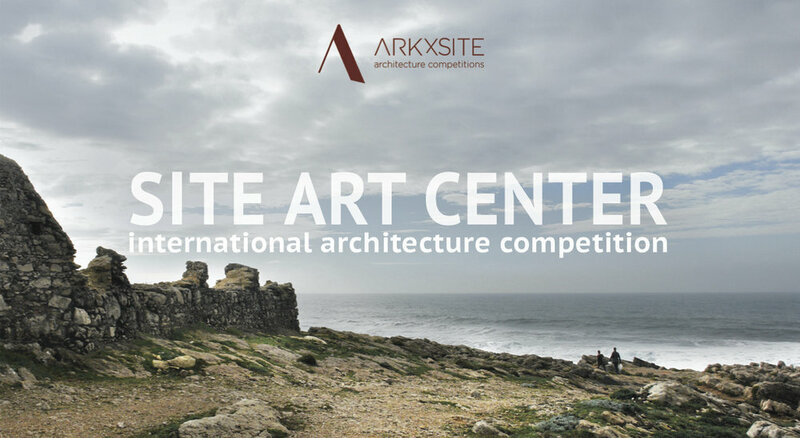 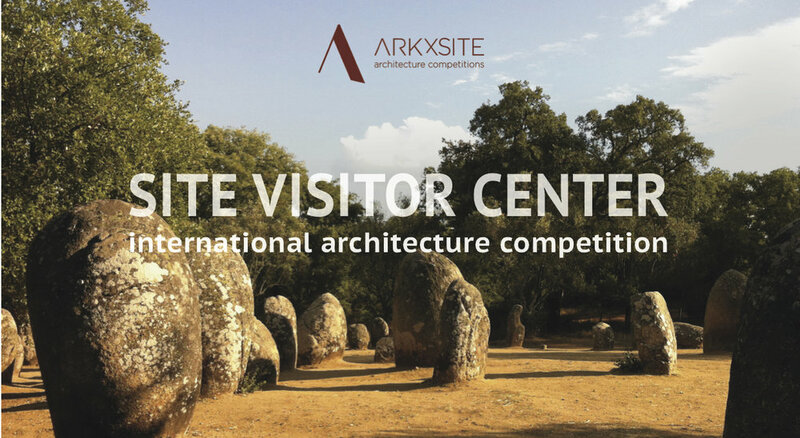 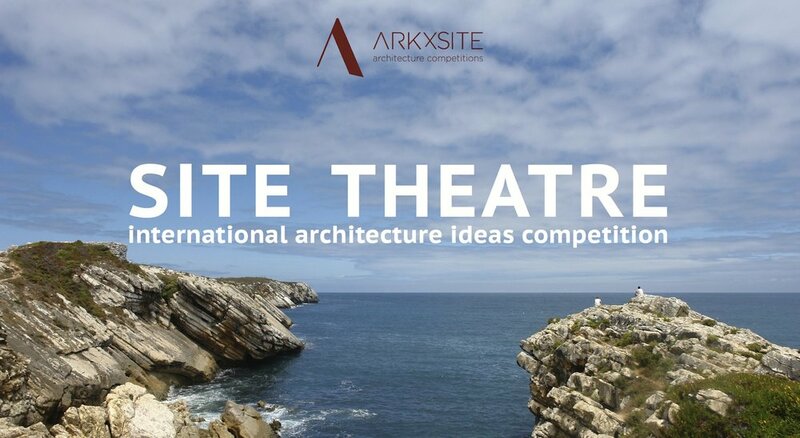 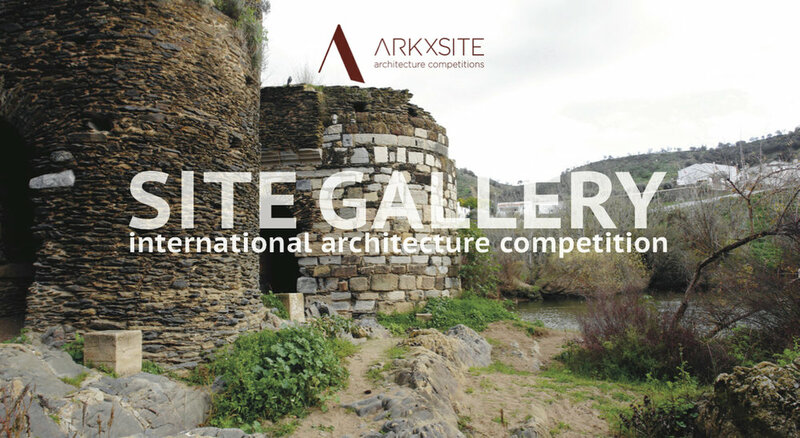 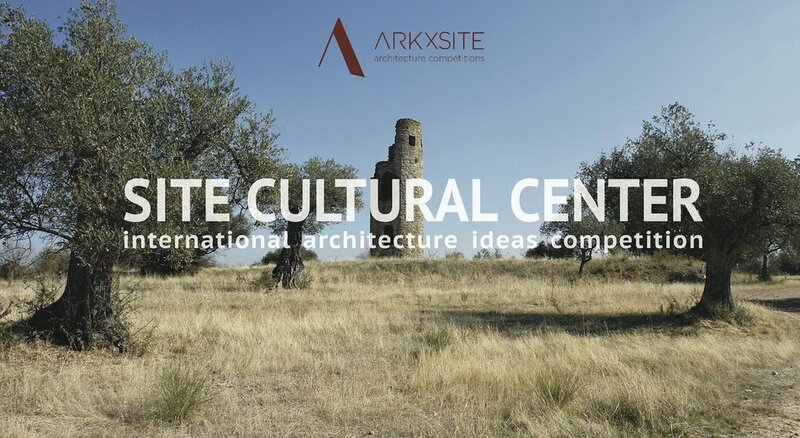 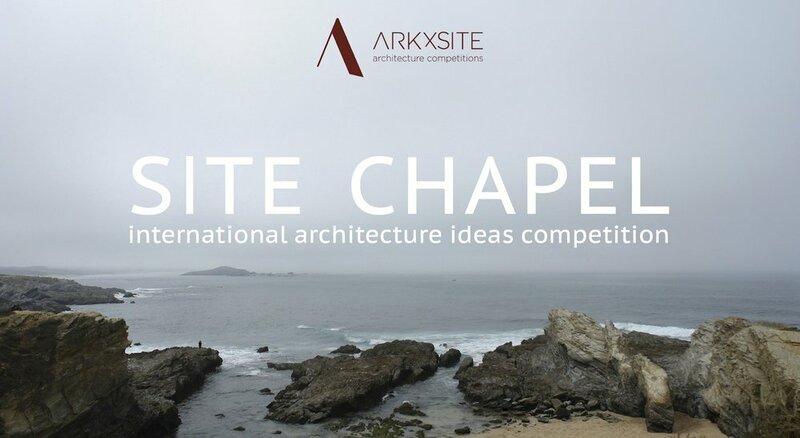 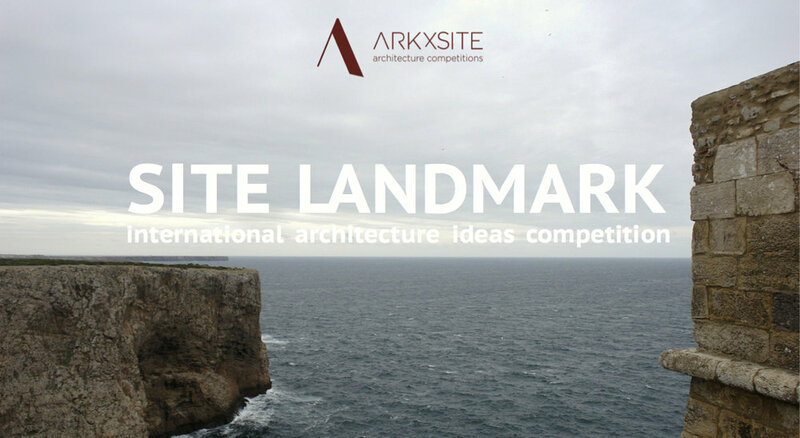 Site Gallery _ Thank You, Professione Architetto _ Italy For Publishing The New Competition!